Need information on the latest news, information and events at Plaza College? You’ve come to the right place. 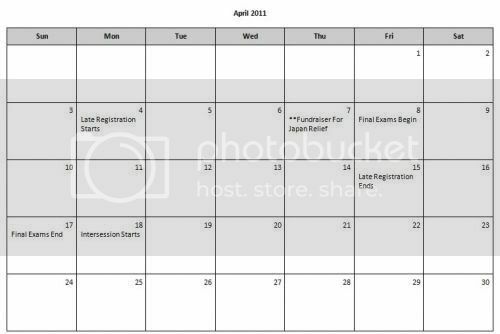 Below you’ll find the schedule of events for the month of April: Check back often for updates! 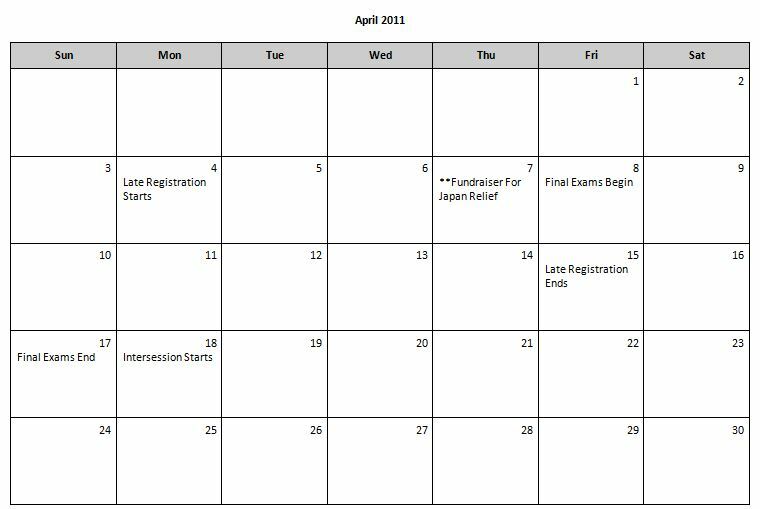 Schedules for Add/Exchange of Programs will be posted once classes begin. If you have any questions or concerns, we would be glad to help! Make sure to come back soon and check us out on Facebook & Twitter! The term spring cleaning might ring a bell to clean your room, store away winter clothes, maybe sell your old textbooks? Have you thought that this spring may be a good idea to not only clean your room but to spruce up your online image? It’s inevitable that your Facebook page can make or break your image online but most importantly offline. If you’re not in the process of job searching, it’s likely that you will be soon. Now is the time to clean up your Facebook page and tidy up your online image. When you submit your resume, I’m sure your Facebook page doesn’t cross your mind…but it should! Facebook is the first place businesses are looking to get the low down on you! It’s time to take down those embarrassing photos and tweak your privacy settings. Do a Google search of your name. Basically, clean up anything that could be creating a negative impression! 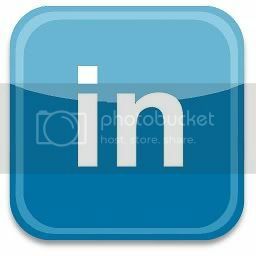 You should also update your LinkedIn account and network with other college students at your school and business professionals in your field of study. The time of year for spring cleaning is here so clean your online image up! Oh yeah..and don’t forget to clean your room!